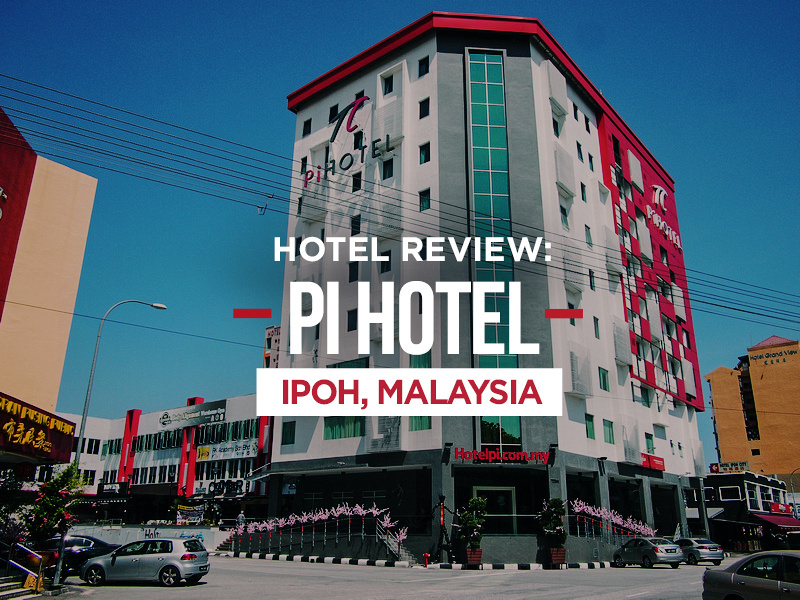 I stayed at the Pi Hotel in Ipoh, Malaysia. I booked online via Agoda and selected it for its price and location. The rooms are quite small but have a modern feel to it. I like the hardwood floors and the open coat rack instead of a cupboard. 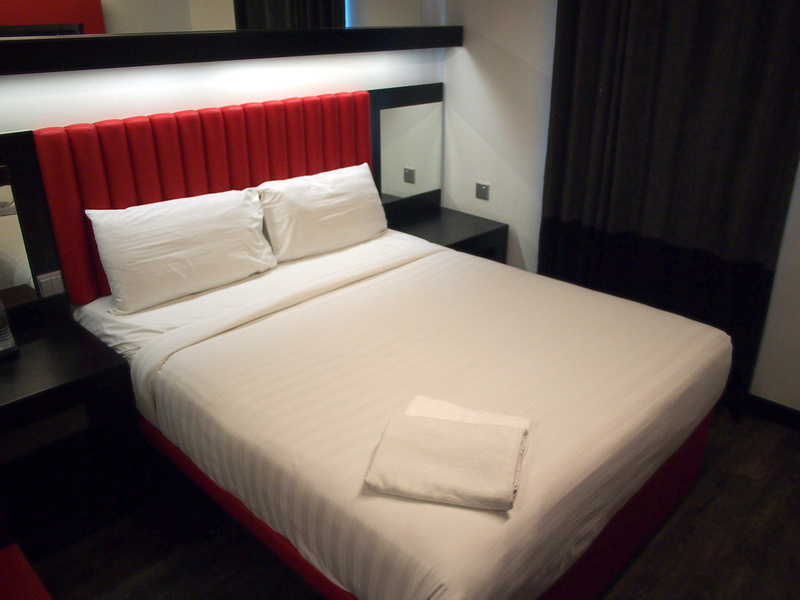 If you are familiar with the Tune Hotels brand then this hotel may look familiar to you. The property was a Tune Hotel but it is now Pi Hotel. stayed at a Tune Hotel last year and recognised the bed head as the same. The bed was soft and comfortable. 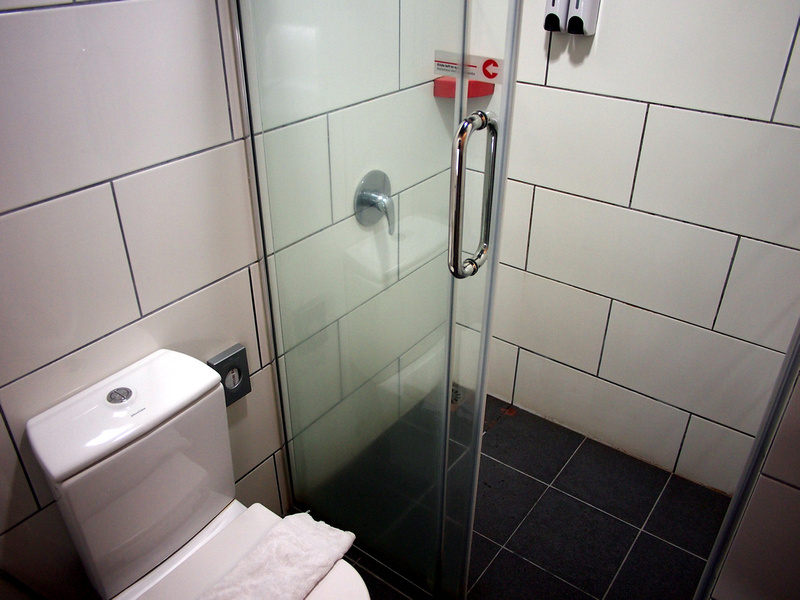 The bathroom was small, but clean and modern. There was open internet in the building so no need to log in. There was no breakfast but there is a great Indian restaurant next door for cheap Indian food. 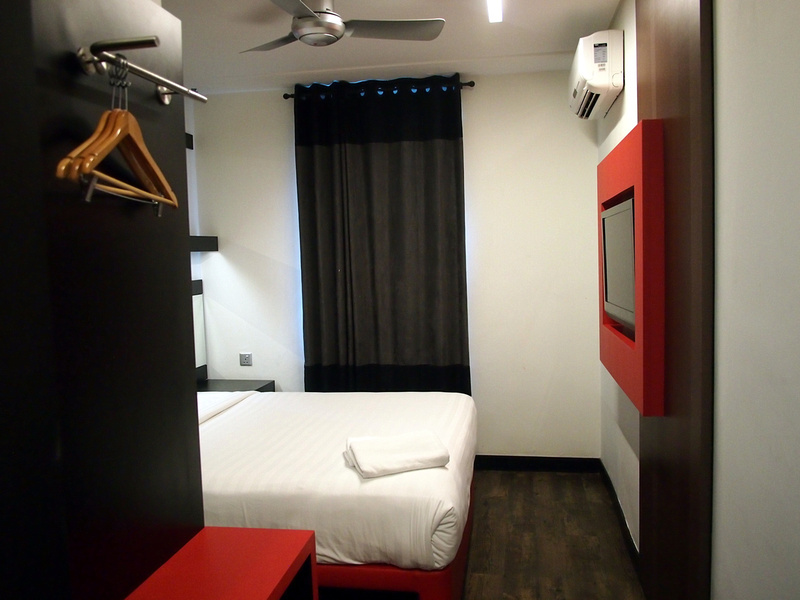 Book the Pi Hotel online or search for more hotels in Ipoh.